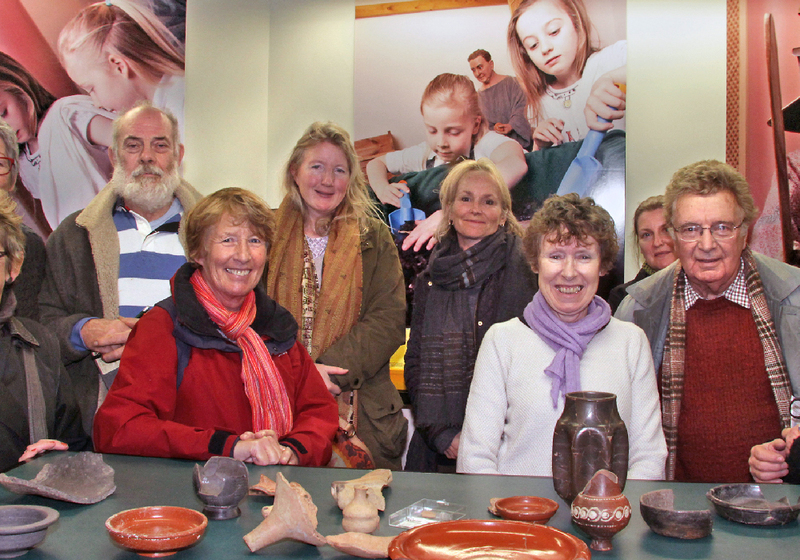 Our museums provide a wealth of learning resources and activities for adults in an inspirational environment. From free taster sessions and popular lectures to guided tours and object-based reminiscence sessions, there is something to suit all interests. Specialist artist-led workshops inspired by the collections are also available in the Learning Lab and provide a wonderful opportunity to get in touch with your creative side, learn new skills and make friends. 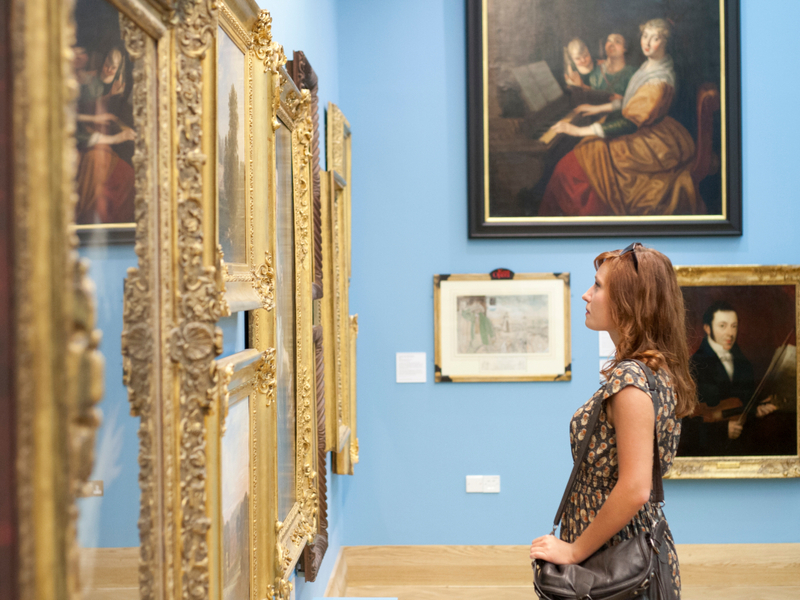 Take part in a fun, interactive guided tour of The Beaney to discover highlights from one of the best art collections in the South East of England, uncovering fascinating stories along the way. View paintings by Canterbury’s most famous local artist, Thomas Sidney ‘Cow’ Cooper. 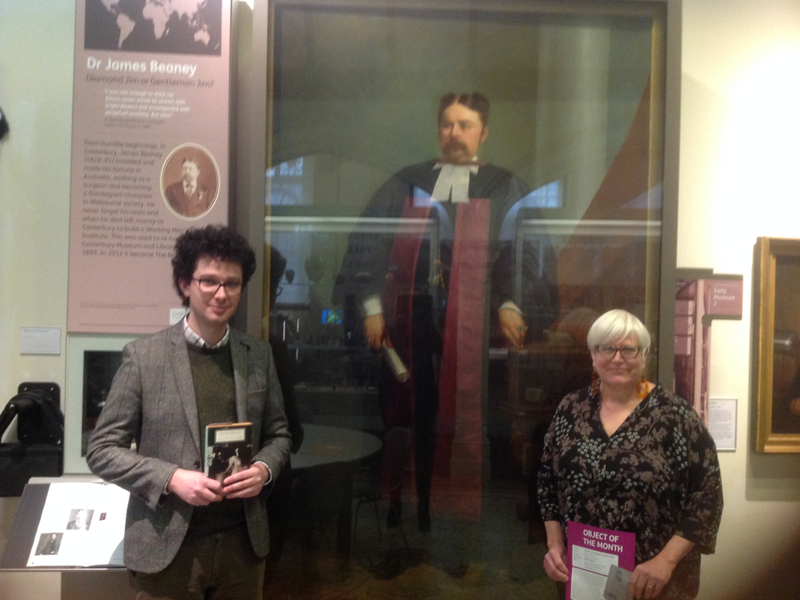 Learn about our founder Dr Beaney, and share your ideas about the mysterious portrait of The Girl at the Door. Why is she wearing black, and what do you think is behind the door? View the dramatic life size portrait of The Murder of Becket, Chaucer’s Canterbury Pilgrims and the most infamous episode in Canterbury’s colourful history. Included is a fun opportunity for students to become a living work of art by dressing up as one of the portraits! From drawing and painting, to sculpture and creative writing – join a free taster session at the Beaney led by a tutor from Canterbury Adult Education Centre. In partnership with Canterbury Adult Education Centre. For details of forthcoming sessions see the Beaney What’s On page. If you have a special interest or passion, why not get involved? We have lots of volunteering opportunities available for adults. Please get in touch or visit our Volunteering page for more details. We would be delighted to hear from you.